Thank you for supporting the ARBC, we urge all ARBC competitors and associates to support the sponsors that support our great sport. 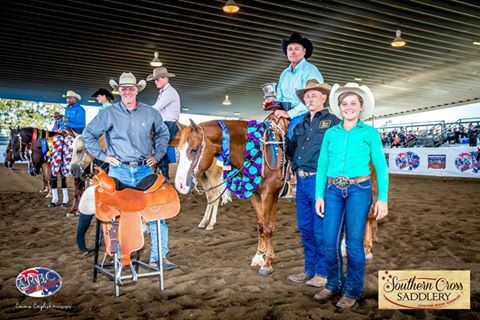 2019 ARBC Show organisers are excited to announce that Dan Kingsley from Kingsley Custom Saddlery is sponsoring our ARBC OPEN Derby Event by handcrafting the Championship Reining Saddle. 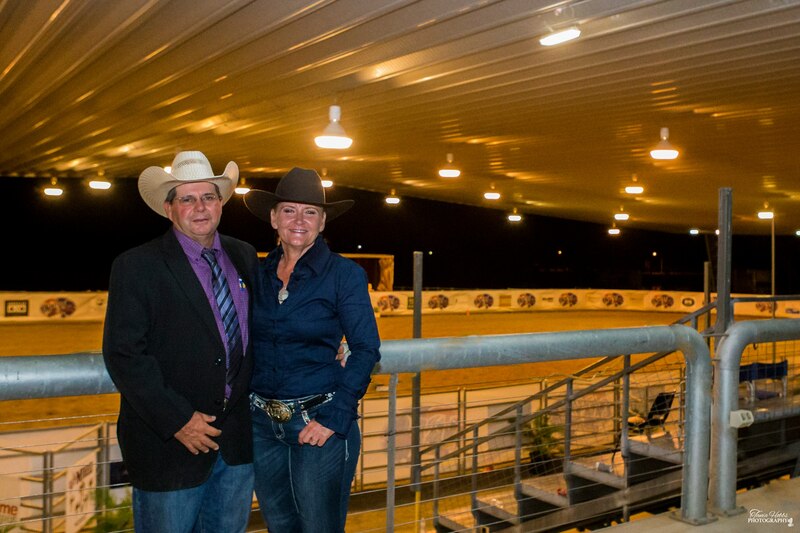 We thank Dan for his continued support of our ARBC Derby Show. You can view this stunning saddle at the main arena at the ARBC and speak with Dan about custom building a saddle for you. Lorraine and John Wylie from Xtreme Genes are proudly sponsoring our OPEN Working Cowhorse Feature Event being held on Friday Evening 26th April. A big thank you to John and Lorraine for your continued support it is greatly appreciated. Thank you to Total Steel for your continued support of our 5th Annual ARBC Derby Show. We appreciate your support. A special thank you to all our wonderful ARBC 2019 Sponsors, your support makes the ARBC the success it is today.